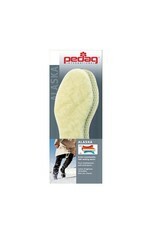 Warm and comfortable winter insoles for kids. Made of genuine lambswool that keep little feet warm and dry on cold winter days. 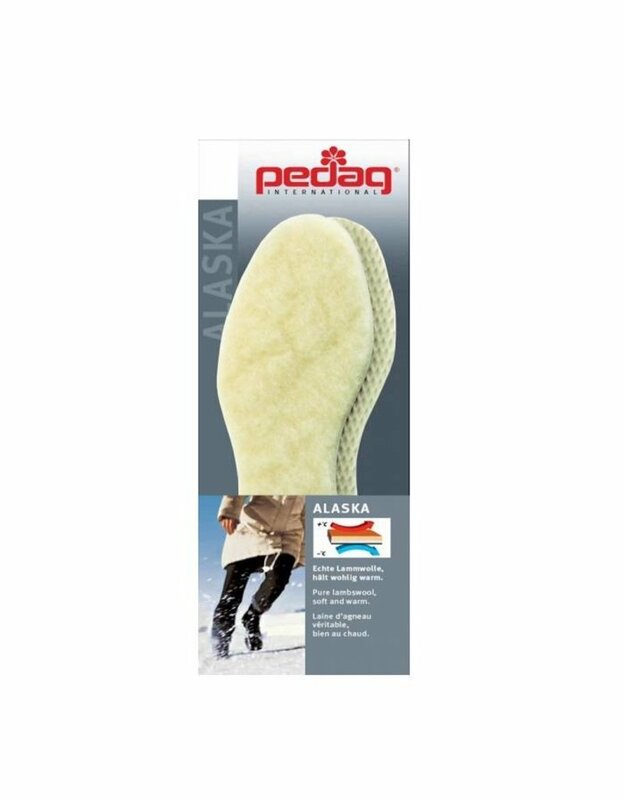 The lower coating is slip-resistant and helps the insole stay in place.